Burn 729AM is the communication hub of the Maniototo. Owned and operated by the local community. Burn is proud to keep the Maniototo and beyond informed and entertained. 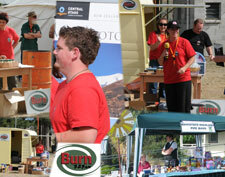 Central Otagos last independent, volunteer based radio station, Burn 729am, provides Ranfurly and surrounding communities with the widest music variety. Coverage extends from Dansey’s Pass to Middlemarch and Oamaru to Alexandra. With strong community values, Burn 729am has a family focus and aims to provide something for everyone. This is reflected in the variety of community-run shows - Country, Rock, Golden Oldies and Combined Churches Programme. Burn provides free advertising to non profit organisations and is the first port of call in broadcasting important information quickly. Continuous text requests enable the listeners dictate the play list! 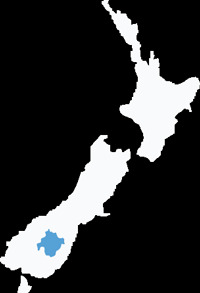 Burn creates promotions which celebrate the unique and isolated geographic of the Maniototo. We are a staple fixture for community events and proud of our involvement in many aspects of the area such as the Burn 729am Maniototo Markets, Ranfurly’s Art Deco Festival and The Waipiata Country Ute Muster. Burn provides a successful training ground for broadcasting graduates and our volunteer announcers contribute positively to their radio station and, therefore, the Maniototo. Kyeburn ... Poolburn ... Wedderburn ... Gimmerburn ... 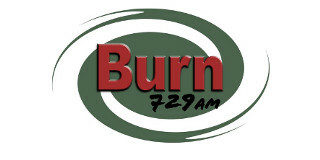 Burn 729am!